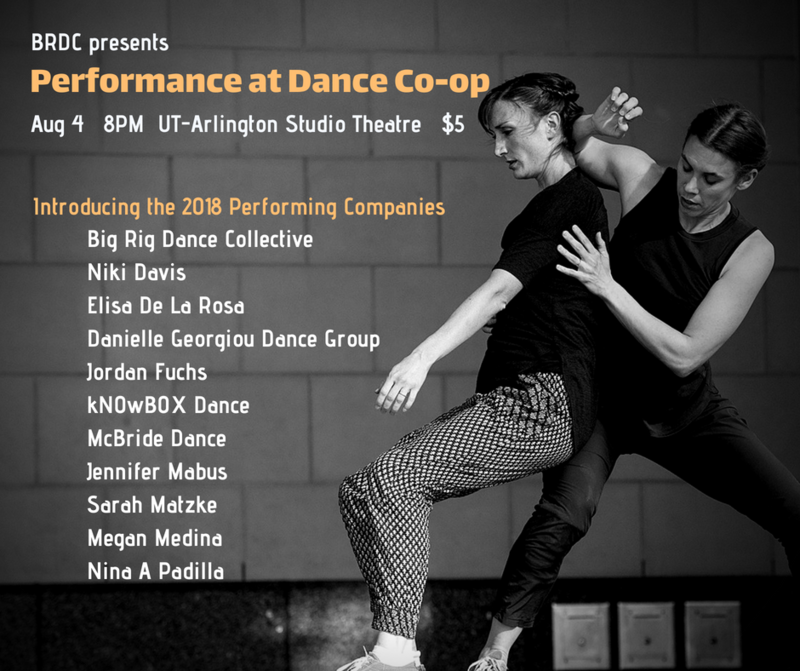 Dance Co-op culminates with a curated evening of experimental, contemporary dance works from artists across Texas. Seats may be purchased at the door, cash only. Seats are limited so please plan to arrive at least 20 minutes early.